This entry was posted in The Shepherd and tagged Alec, alien, angst, clones, death, dome, fear, friendship, frienship, Graphic violence. torture, guns, Jackson, Laired, loneliness, memories, murder, regret, river, Shepherd, sleep, Straker, survival, trust, unrequited love by Ltcdr. Bookmark the permalink. Thank you! It’s always good to know that people still enjoy UFO. I have just finished reading the shepherd in its entireity. It is so very moving, well to be frank it’s absolutely brilliant. It had me riveted to the screen reading it. You should be very very proud its a first class read. I’ve read a lot of books of many genres and this is certainly in amongst the best of them!! 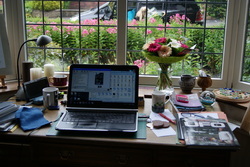 if Ever get to write that well it will be due to inspiration from writers like you. HI. 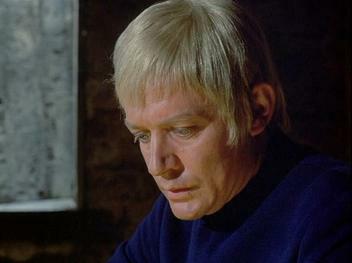 I was fifteen when UFO was first broadcast and my teenage self fell in love with Edward Straker. Hadn’t though about the series much in recent times though, until I caught re-runs on the Forces TV channel over the past few weeks. 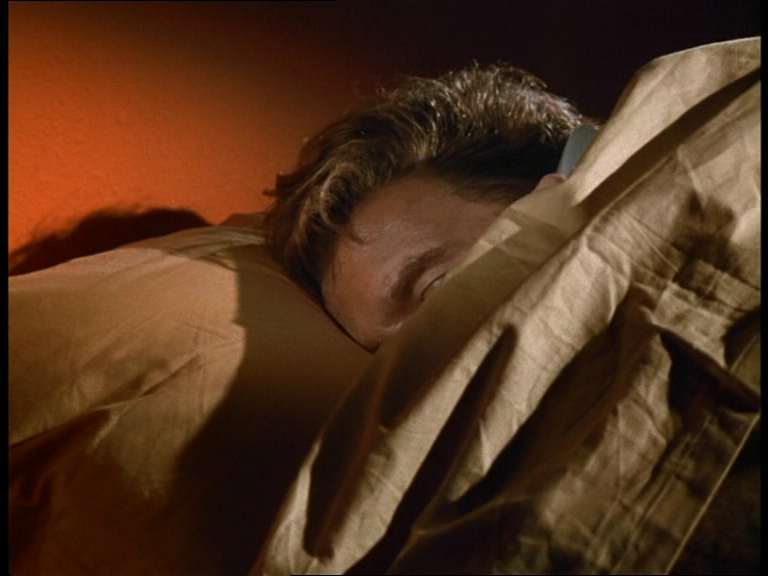 Then, having discovered fan fiction via another genre, just had to look and see if anyone had written for UFO. Fanfiction.net led me here. All I can say is “Wow!” Thanks so much for The Shepherd! Like many of the stories from canon, it doesn’t shy away from the darker side of the basic premise. But, being a great big softie and a sucker for a bit of romance and a HEA, I love the relationships you’ve created as part of the plot. I also developed a bit of a soft spot for Dale. I’ll be going on and reading your other longer works soon and have already read some of the shorter pieces. The crossover with Thunderbirds is already a favourite – always thought Alan was a bit of a ‘stroppy teenager’ type, even when I was one myself! Hello I’m probably not your usual type of visitor to your site, being male and not remotely interested in romantic fanfiction. I rarely, if ever, visit fanfic sides because they are usually full of weak stories which are just thinly veiled excuses to write about the author’s romantic or sexual fantasies with a TV or film star that they are attracted to. There is usually little or no attention to plot or even to the character of the person they are writing about. However, you appear to be an exception. Having come across a couple of your short stories and found them to be exciting, imaginative and fun to read, I was impressed enough to tackle the longer, novel-length tales, beginning with Moonlight and Vodka (the torture/waterboarding scene will haunt me for quite some time) and then moving on to The Shepherd. I would just like to say that The Shepherd in particular was so exciting that I literally couldn’t put it down. I was up till 1:15am last night finishing it off. Okay, you do seem to enjoy getting Straker’s kit off and putting him in embarrassing situations in his birthday suit, but I suppose I can understand that, even if it does nothing much for me ;). However, your plots are really interesting and fast paced, with genuine twists and you keep us guessing for just long enough without dragging it out too much. 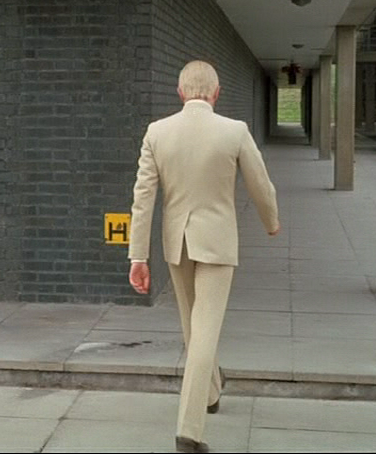 I found some of the situations you put Straker into very uncomfortable, to say the least – Sara’s physical examination of him in particular had me squirming and really identifying with his embarrassment and discomfort. The nightmare scene of him being dragged to the cylinder and then running for his life from the aliens was extremely powerful and gut wrenching – it was so powerfully written that I’m sure it will give me a few bad dreams too! And the use of his claustrophobia as the trigger for his amnesia was inspired. 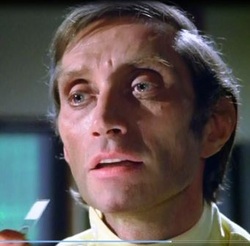 But the “Worst” part for me was where Straker had to kill all the clones, including his two young “sons” (only Straker would have had the strength to do that). That whole sequence was extremely harrowing to read. 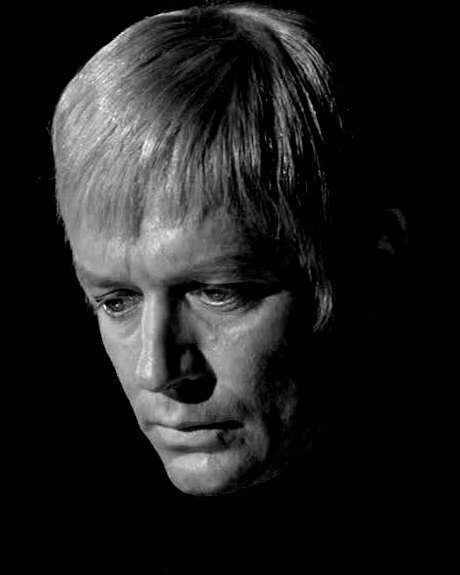 There are one or two niggles for me but they are very minor, like Straker drinking quite a bit of alcohol, particularly strong spirits such as brandy, which would have a very powerful effect on any very occasional or non-drinker. You also have him using people’s first names a lot, as well as having his junior officers calling him Ed. Personally, I wouldn’t think Cmdr Straker would ever be so familiar (except with the Colonels) and I don’t think the junior officers would dare call him Ed either. Even those officers and staff that he has known for years would still keep that level of respect for who he is. As Straker himself pointed out to Col Foster in Court Martial, SHADO is a military organisation and it would be run to military protocols. 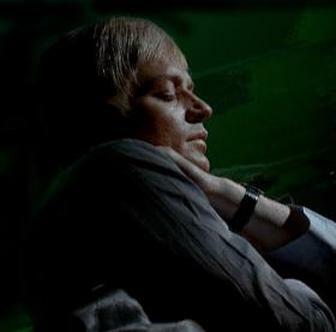 However, as I said, these are very minor niggles which most other people probably don’t even worry about and I appreciate that it’s your choice how you portray Straker. I really think that, on the whole, you have caught him almost perfectly both in Moonlight and Vodka and especially in The Shepherd. 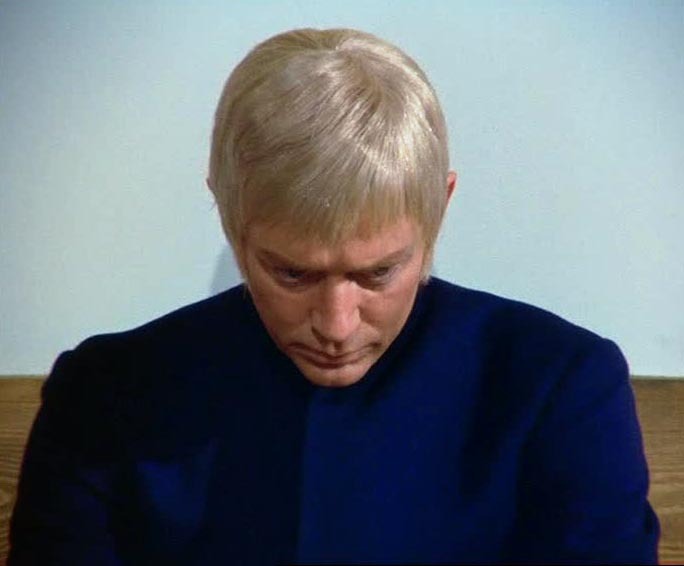 I was particularly impressed with the slow change from the vulnerable, frightened and confused John Shepherd to the still vulnerable and confused Ed Straker and then, finally to Cmdr Ed Straker, Commander-in-Chief of SHADO …. Cmdr Straker, taking charge and snapping out orders, even though he still had his doubts and fears – the way he immediately put up the barriers to hide those feelings from everyone around him (except Jackson who saw right through it, of course!) seemed to me to be so true to his character. 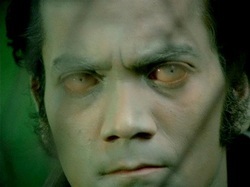 You write with great sympathy for all the characters (your portrayal of Jackson is fabulous! 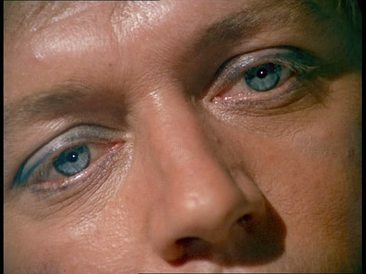 ), but the one you really do seem to get is Straker himself and I’m sure that Ed Bishop, the show’s writers and the Anderson’s would all approve of your portrayal of him. Finally, although I would not normally post comments about content on people’s sites (I prefer to lurk with intent!) I decided to add a comment here because I noticed in your Author’s Notes at the end of The Shepherd Part 4 that you’ve had some abusive comments and posts about your writing, which has obviously upset you. It’s despicable that people feel they can do that to someone who obviously, genuinely cares about Straker, UFO and all the other characters she’s writing about. So I just thought I should let you know that there are people out there who really appreciate your efforts. 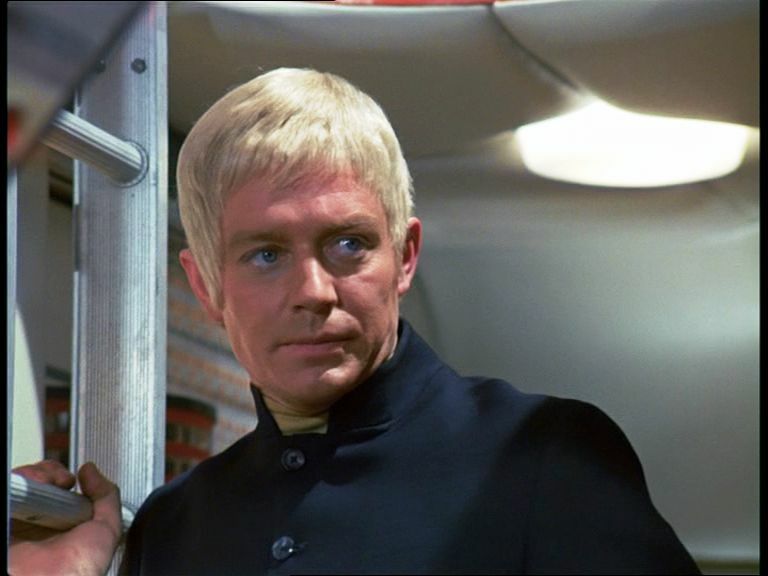 I am now going to work my way through the rest of your site and will be looking forward to many more quality stories from you – had you thought of (or perhaps you’ve already done) a Straker meets Captain Blue adventure? Now that would be great fun to read.